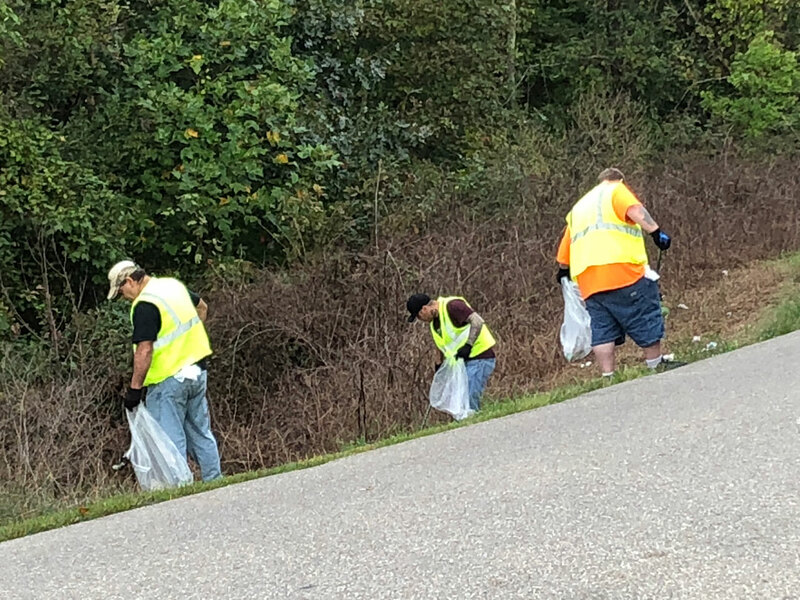 The Litter Clean Up Program was created to give offenders on probation a way to complete the community service hours ordered by the Court and also make a visible impact to the County taxpayers. 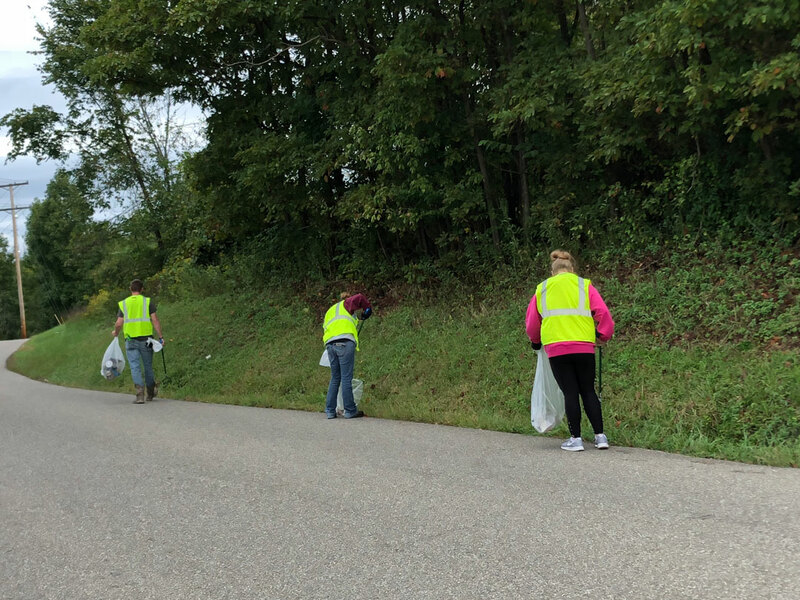 Probation Officers take approximately six (6) community service workers at a time to various county roads to pick up litter along the road, usually during low traffic times. The Litter Program was created to show the community that the Court is wanting to give these offenders an opportunity to give back to their community during the time of their rehabilitation.